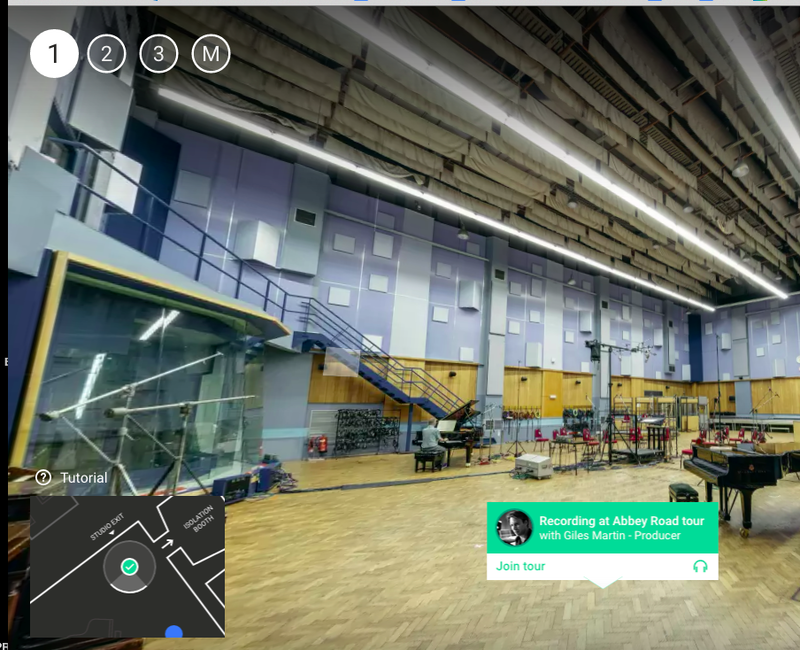 Google has just released a wonderful online site that allows you to visit the famous Abbey Road recording studios where the Beatles were so active. You can visit the 3 main studios and even learn about mixing and mastering recordings. Give it a go and have some fun!